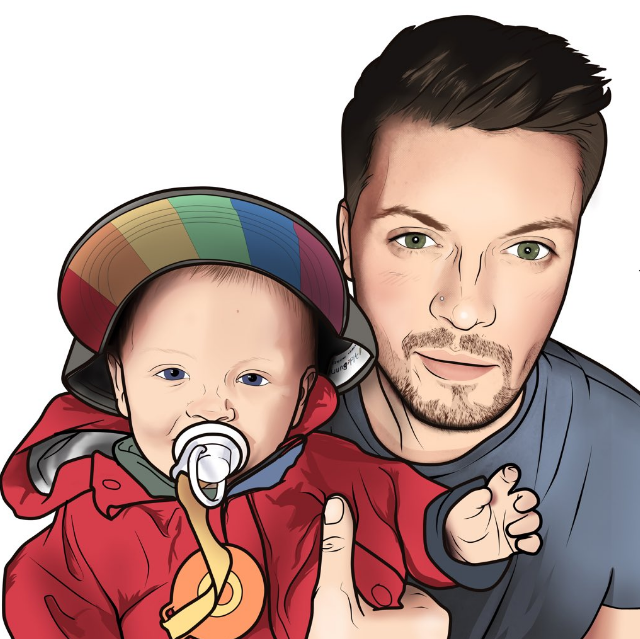 When it comes to baby creams or moisturisers I try to use as little as possible on my babies skin otherwise, before you know it he’ll be slathered in all kinds of potions and lotions. Unfortunately, while it may not be regular or often, nappy rash does happen from time to time and it’s important to use the best creams available! I was recently sent some sudocrem care and protect! Having had the cream for several weeks and using it a small handful of times I would highly recommend this for a variety of reasons! If we’re being honest, most importantly it’s a very well known and trusted brand so straight away it’s something all parents would go to. After using the sudocrem it quickly repaired and soothed the effected area. Our little boy was his normal bubbly self. 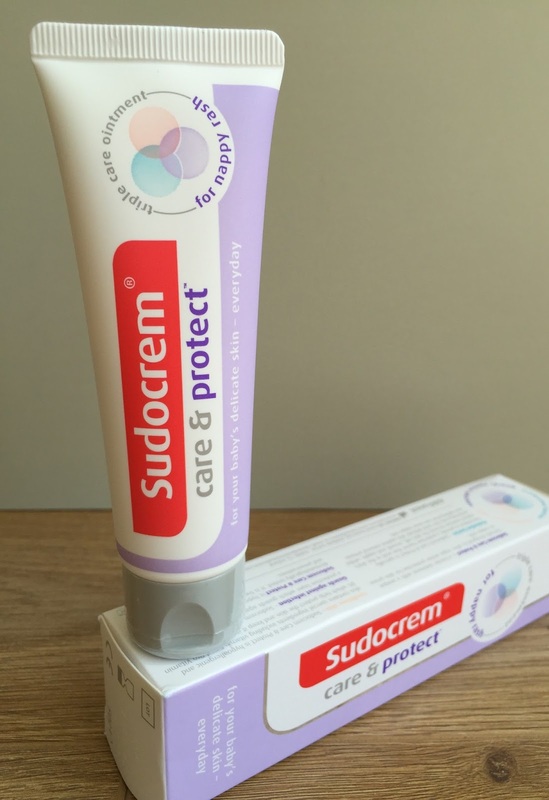 For delicate skin Unlike the original sudocrem, this sudocrem care and protect is in an easy to use squeeze tube and seems to last forever.